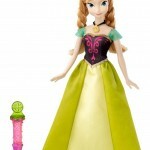 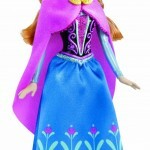 You are here: Home / online shopping / Disney Frozen Anna Magiclip Doll only $5.99! 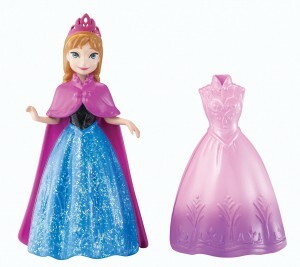 If you’re already thinking about Christmas, this Disney Frozen Anna Magiclip Doll would make a GREAT stocking stuffer! 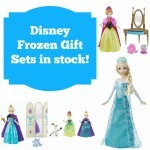 Right now, it’s on sale for just $5.99, which is the lowest price it’s EVER been! 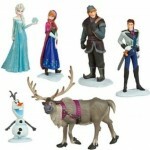 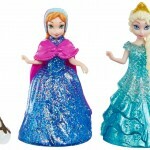 Disney Frozen Dolls starting at $10! 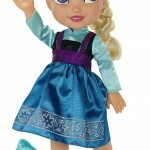 Disney Frozen Ice Skating Elsa only $19.99!